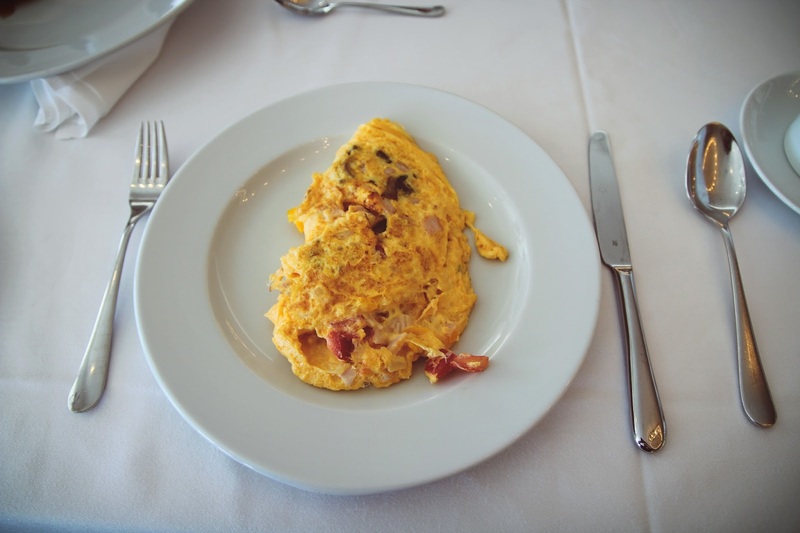 Ate this omelette literally every morning. Sometimes even two of them because they were this good. It's actually so simple to make but I never find time in the morning to do them.. Need to start that in the new year!